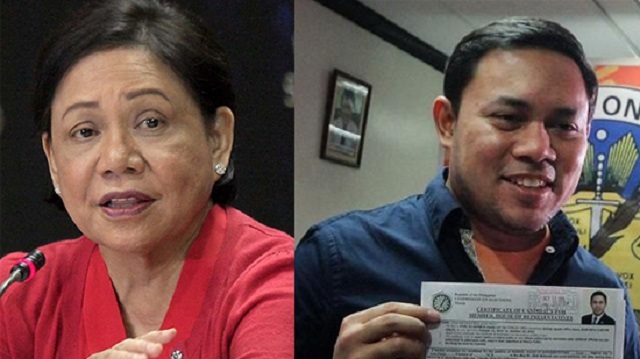 Sen. Cynthia Villar has come to the defense of her son, Las Piñas Rep. Mark Villar amid criticism after he was offered to become secretary of the Department of Public Works and Highways in the incoming administration. Villar, whose family thrives in the real estate business vowed there will be no conflict of interest with Mark’s appointment, the Manila Bulletin reported. She added that presumptive president Rodrigo Duterte selected her son because he believed that Mark was an honest politician. 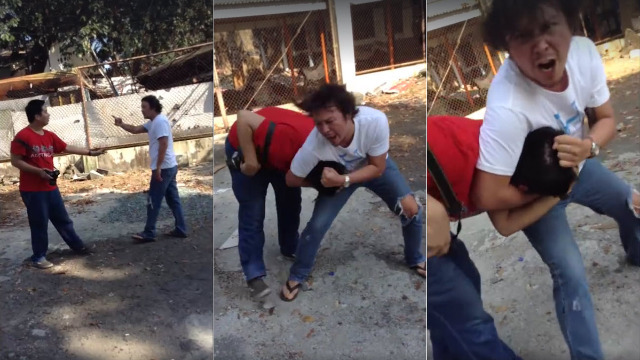 “Walang corruption [sa Department of Public Works and Highways (DPWH)]. 'Yon ang bilin niya [Duterte] kay Mark,” she told GMA News. 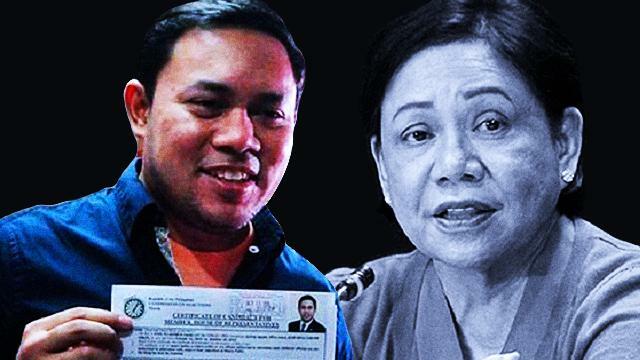 Villar, who also ranked as the wealthiest senator with a net worth of P3.5 billion based on her 2015 statement of assets, liabilities, and net worth, said Mark would never use his position to build roads to bolster the value of their real estate projects. The younger Villar announced on Tuesday that he accepted Duterte’s offer for him to head the DPWH. “I confirm that presumptive President Rody Duterte asked me to be his DPWH secretary and after consulting with my family and constituents, I have decided to humbly accept his offer,” he told Interaksyon. The appointment comes after Duterte’s PDP-Laban and the Villars’ Nacionalista Party formed a new political alliance named the Coalition for Change.